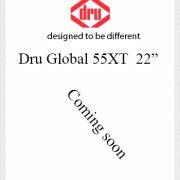 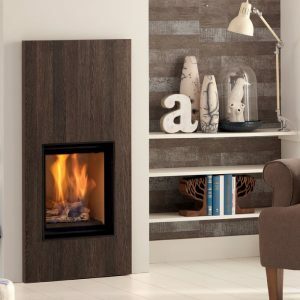 The DRU Global 70XT gas fire has been designed for a simple chimney connection for class 1 flues. 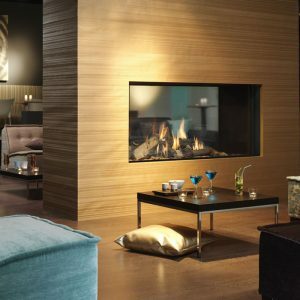 The Global 70 has a large, handsome widescreen fire with realistic logs and a choice of slate, Ceraglass, black or classic stone interiors. 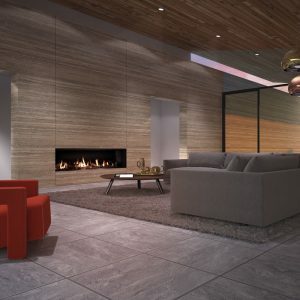 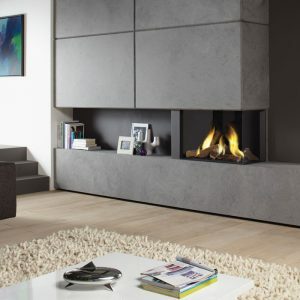 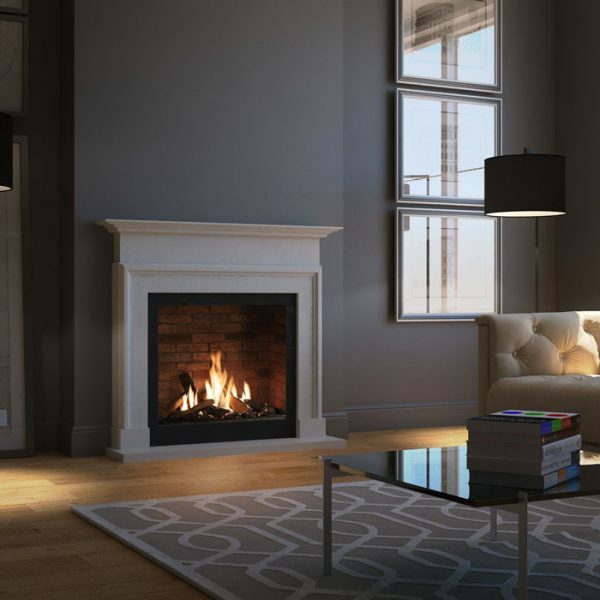 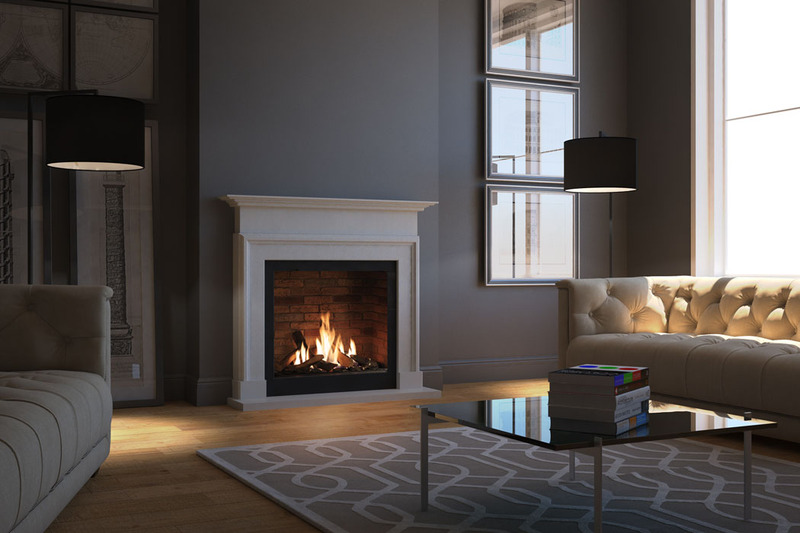 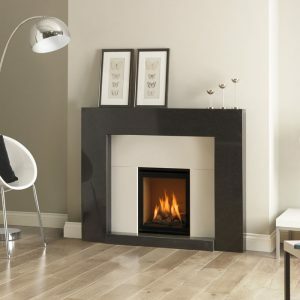 There is a choice of optional Cara contemporary micro-grain and Grace traditional limestone fire surrounds. 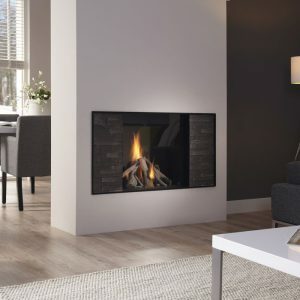 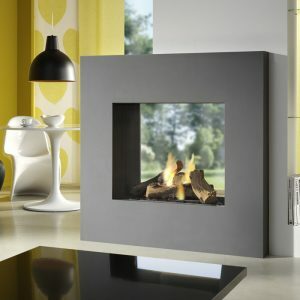 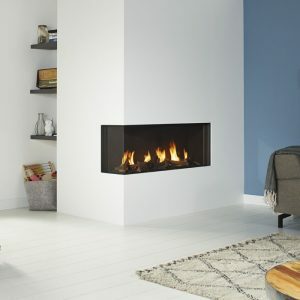 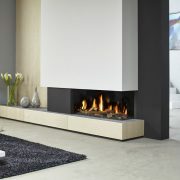 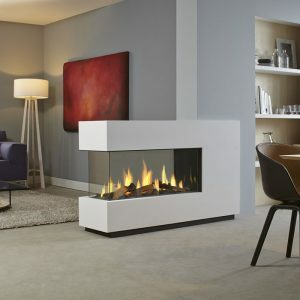 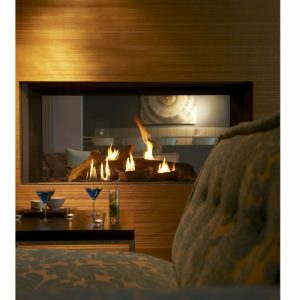 The fire has an output of 4.7 kW and is 73% efficient, making it a cost effective addition to your home.